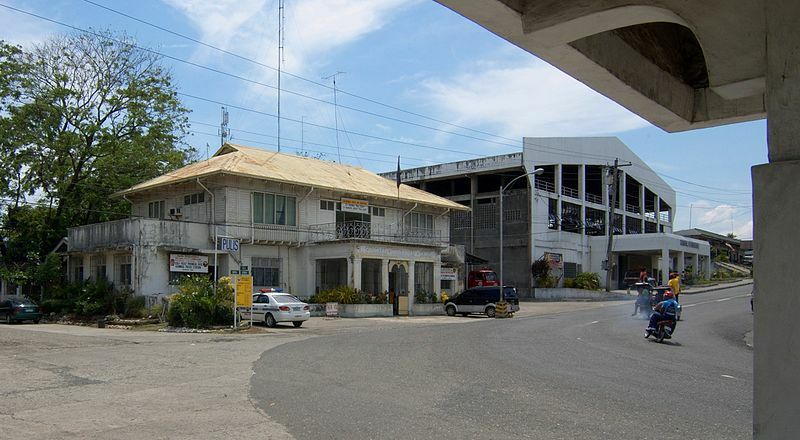 Guimbal is a fourth-class municipality in the province of Iloilo, Philippines. It has been cited by the Philippine Chamber of Commerce and Industry as most business-friendly local government unit, 4th -6th class municipal category in Western Visayas, and the cleanest and greenest town in Iloilo. 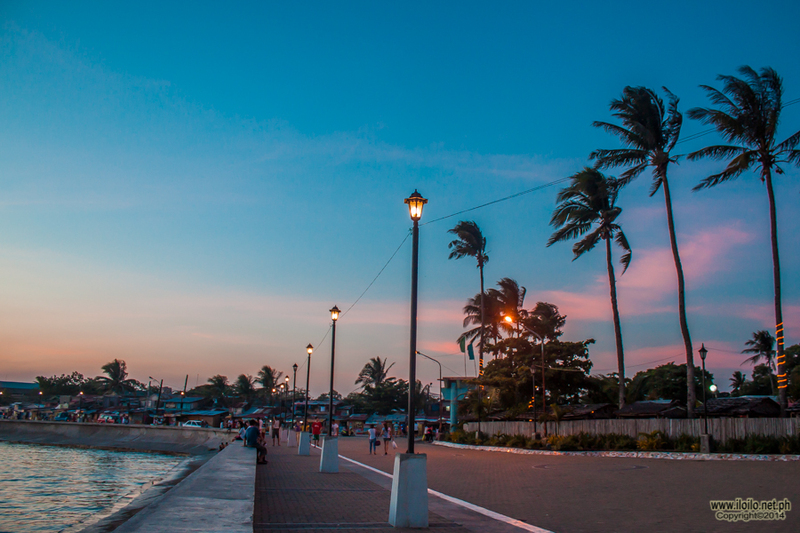 With a 9 kilometres (5.6 mi) shoreline facing the blue waters of the Panay Gulf, it has attracted tourists from different places because of its scenic beaches and inland resorts. Guimbal produces mango in Iloilo as well as other seasonal fruits. Farming and fishing are among the main sources of livelihood of its people. 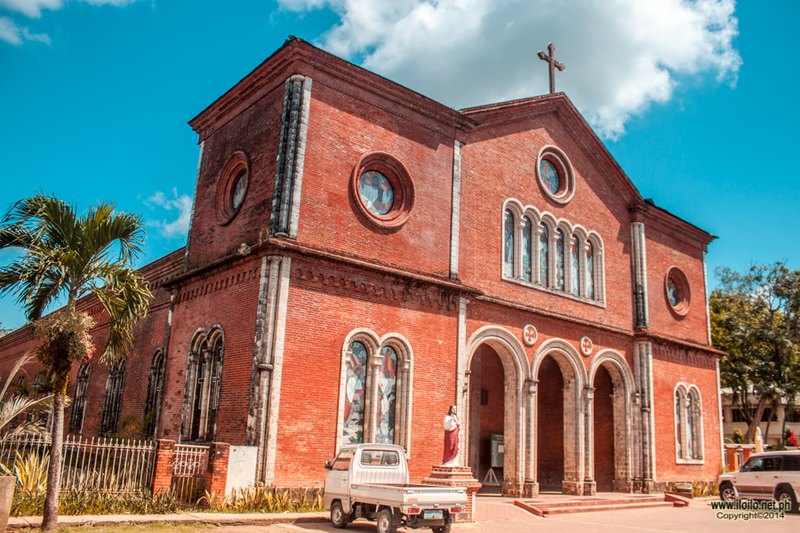 The Guimbal Church is one of the oldest churches in the country. This yellow sandstone church is made from adobe stones called “igang” and “coral stone” quarried from Guimaras. It was built in 1774 by Father Campos. 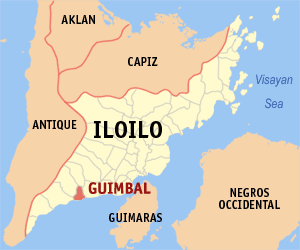 Guimbal, a coastal municipality, is located at the southwestern part of Iloilo province. It is situated between the coordinates of 1250 57’ longitude, and 100 39’ latitude. 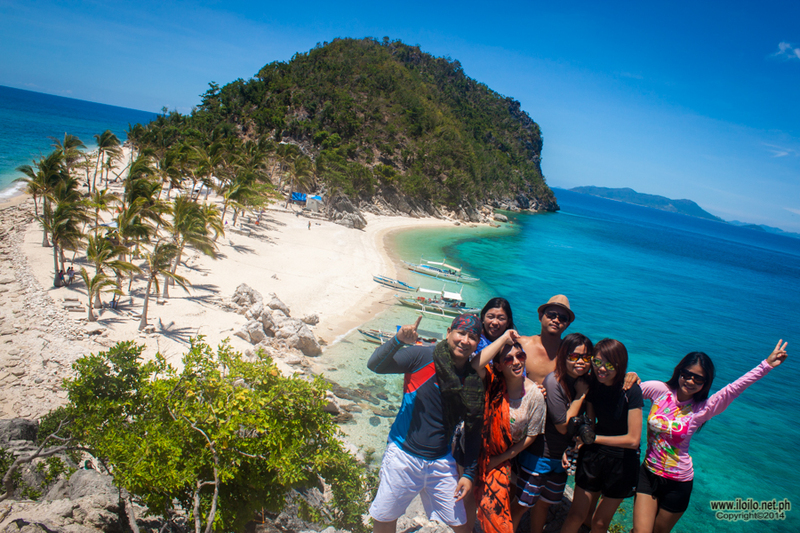 It is 29 kilometres (18 mi) from Iloilo City, and has a total land area of 4,461 hectares (11,020 acres). 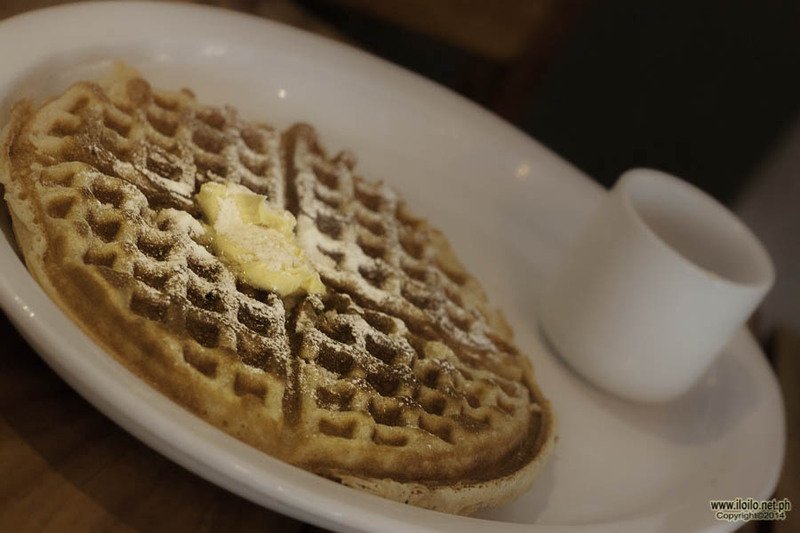 It is only six feet above sea level, and has varying features in terms of its slopes and elevation. Guimbal is politically subdivided into 33 barangays. 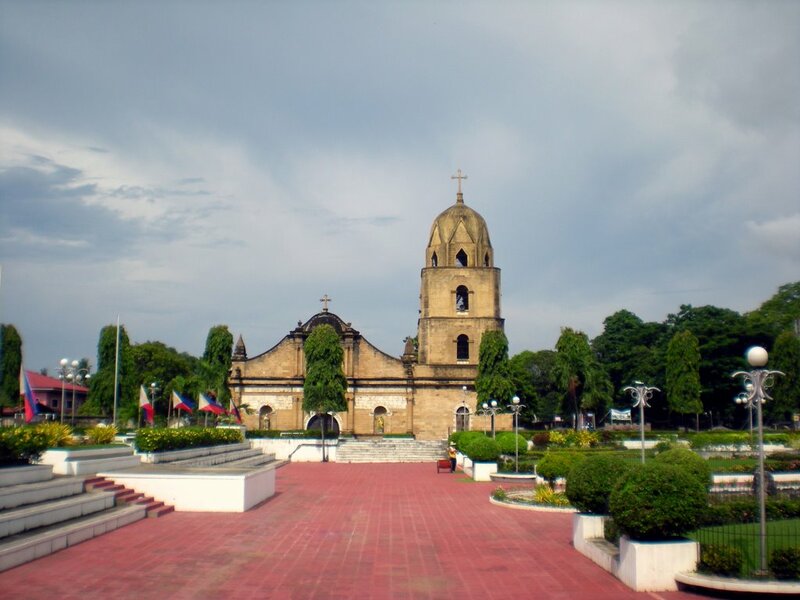 The first reference to Guimbal by such name in Spanish records appeared in Father Coco’s appendix to Medina’s “The History of the Agustinian Order in the Philippines” Where it referred to the establishment of a convento in Guimbal, Iloilo in 1590. A closer fact compared to some other writings showed that the name of the municipality was derived from a musical instrument called guimbal. 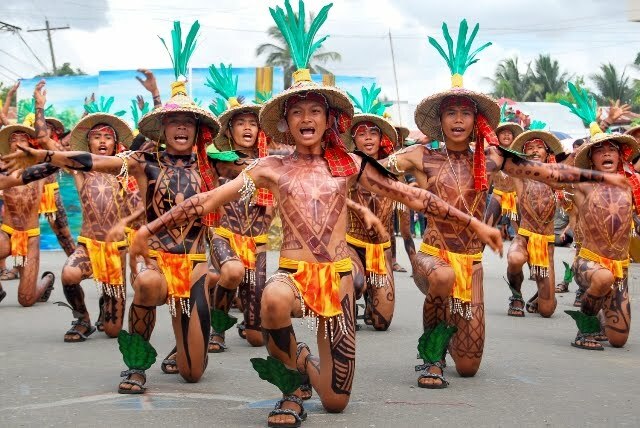 The Spaniards discovered the settlers using the instrument to warn the people of the coming of the raiding Moro pirates who used to loot the town and capture the natives to be sold as slaves in Mindanao. To show gratitude to the instrument, with high spirit and pride as the unconquered people, the inhabitants named their settlement Guimbal. Record show that Guimbal was established by the as a pueblo civil in 1703, and immediately selected Bernardo Angan as its first leader.